The bottom is the products intended for production of a wide range of the vessels and devices operated in aggressive conditions: loading of high temperature, pressure or hostile environment. 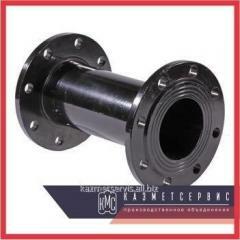 The bottom has the high durability, low coefficient of temperature expansion. The bottom is applied to any production of industrial capacities and vessels (including intended for foodstuff). Also it is established in vacuum devices, coppers and serves for sealing of the main pipeline communications. The bottom of 630х1020 mm 09G2S available in a warehouse, we carry out delivery across the Republic of Kazakhstan and the CIS countries. The urgent price to you will be prompted by our manager. 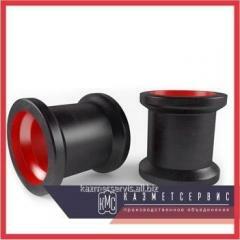 It is easy to buy the Bottom of 630х1020 mm 09G2S: 1. You send the application 2. We make out you account 3. You pay in the way 4, convenient for you. You receive the goods the KAZMETSERVICE Production association is a specialized complex, carrying out development, test, production and product sales from metals and alloys of different function. Our system allows to unite ready steel products of the partner plants in one place with a convenient opportunity to receive additional services: Services are sharp: laser cutting, is sharp a pendular saw, is sharp a guillotine, oxygen cutting, is sharp on the lentochnopilny machine, hydroabrasive cutting. Production. The made production according to drawings and the required specifications. Delivery. The developed logistic service allows to deliver production across all territory of the Republic of Kazakhstan and the CIS. At the order of small parties – delivery of production to the terminal of transport companies free of charge. Advantages of work with us: 1. Quality guarantee 2. Individual approach 3. Wide choice of non-ferrous metal, stainless steels and alloys and black hire 4. Production and metal working 5. Minimum shipments of term and delivery 6. Favorable conditions of cooperation 7. 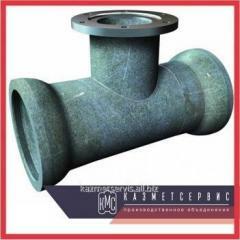 Deliveries across all Republic of Kazakhstan and the CIS the Urgent price of the Bottom of 630х1020 mm 09G2S to you will be prompted by our manager. The final price of production is formed, proceeding from terms of delivery: quantity, terms of payment and place of shipment. Ask the manager. This price list has exclusively information character and under no circumstances is not the public offer determined by provisions of Art. 447 of the Civil code of the Republic of Kazakhstan. 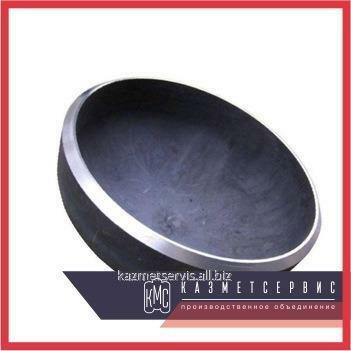 Unbelievable price on Bottom of 630х1020 mm 09G2S in Almaty (Kazakhstan) company PO KazMetServis, TOO.